Posted Nov 27, 2017 | Categories: Another Happy Customer. Another happy customer! Congratulations Suzanne Menard. 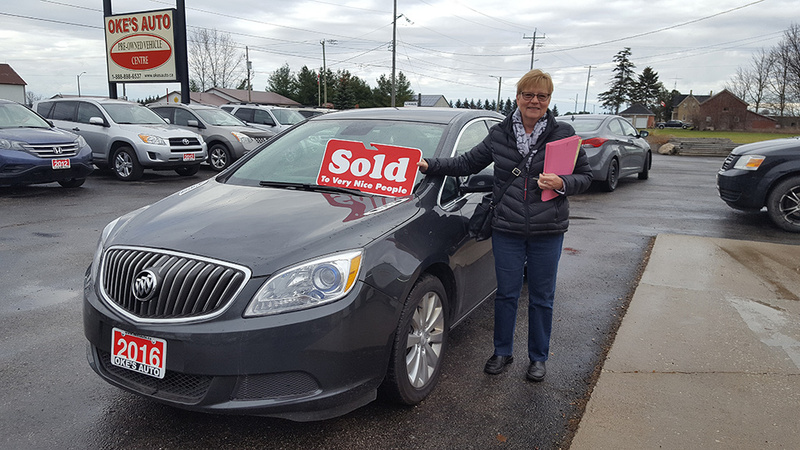 Enjoy your new 2016 Buick Verano from Oke’s Auto! Posted Oct 23, 2017 | Categories: Another Happy Customer. 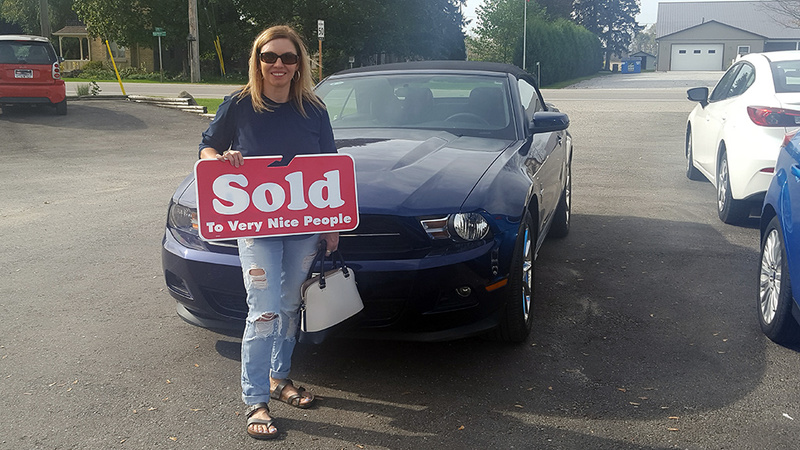 Congrats to Beth on her new toy. Posted Oct 18, 2017 | Categories: Another Happy Customer. 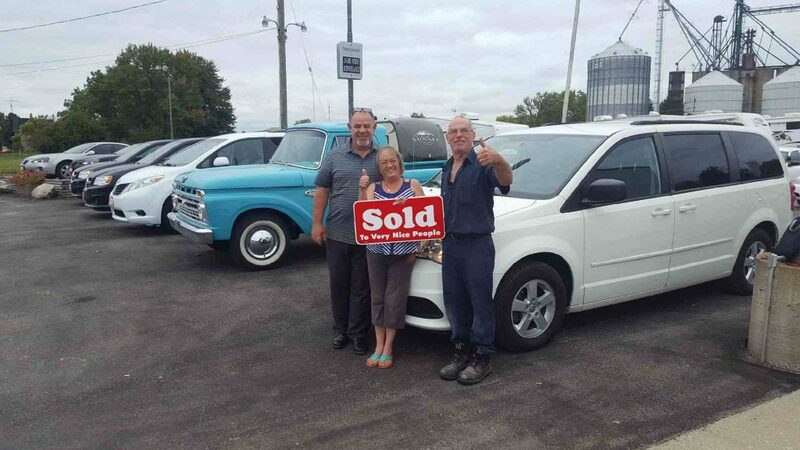 Walt and Barb Picked up their 2011 Dodge Grand Caravan. Congratulations! Posted Aug 31, 2017 | Categories: Another Happy Customer. Another happy customer! 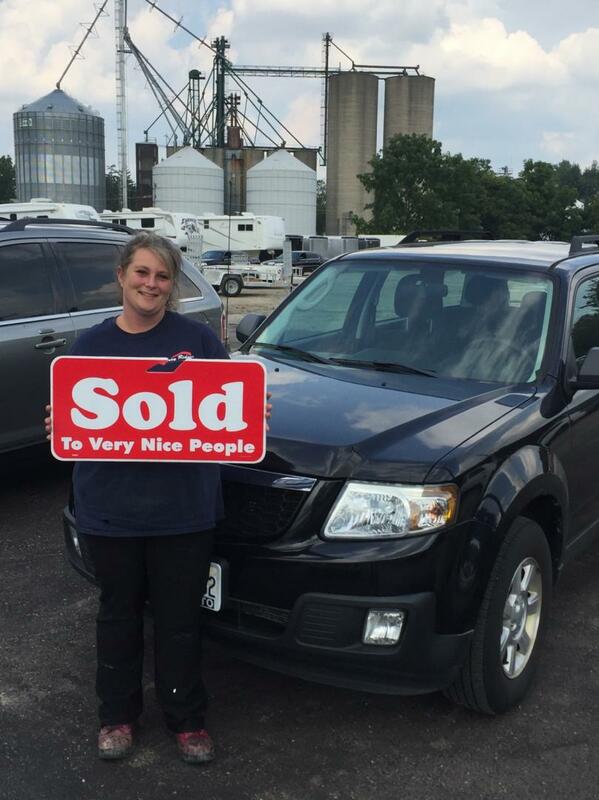 Jessica Grant drove away with her new Mazda Tribute. Congratulations Jessica! Posted Aug 25, 2017 | Categories: News. 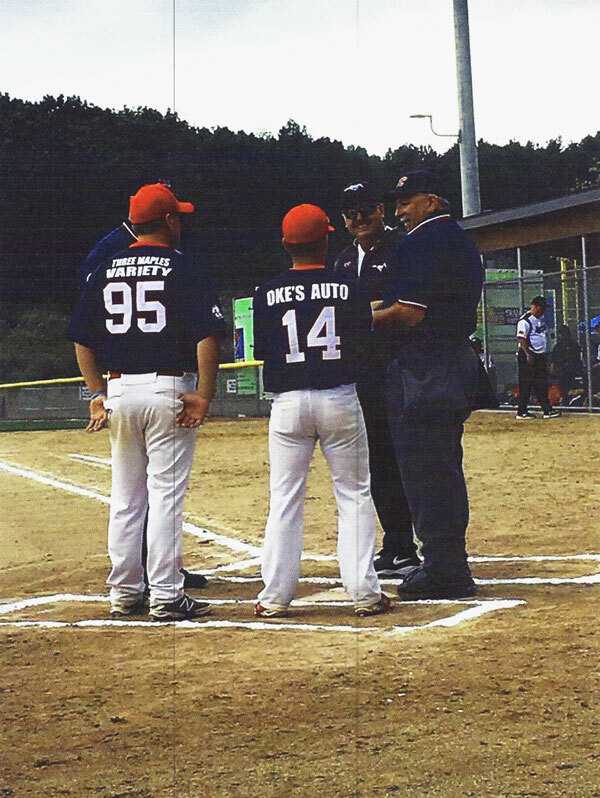 Oke’s Auto is so proud of our representation at the World Juniors Under 21 baseball championships, winning 2 games August 17, 2017.